Uber Technologies Inc. halted autonomous vehicle tests after one of its cars struck and killed a woman in Tempe, Arizona, in what is likely the first pedestrian fatality involving the technology. Companies including Alphabet Inc., General Motors Co., Uber and Baidu Inc. are investing billions of dollars to develop autonomous-vehicle technology because it has the potential to transform the auto industry, transportation in general and the way cities work. One analyst has estimated Alphabet’s Waymo unit is worth at least $70 billion. The fatality in Tempe could slow testing, delay commercialization and undermine such optimism. Testing has expanded to complex urban areas as states like Arizona and Texas take a light-touch regulatory approach and companies race to be first to commercialize the technology. That’s helped improved the systems, but also increased the chance of a pedestrian death. Experts have long worried about the impact deadly crashes could have on the nascent industry. The National Transportation Safety Board is opening an investigation into the death and is sending a small team of investigators to Tempe, about 10 miles east of Phoenix. The Department of Transportation’s National Highway Traffic Safety Administration dispatched a special crash investigation team. 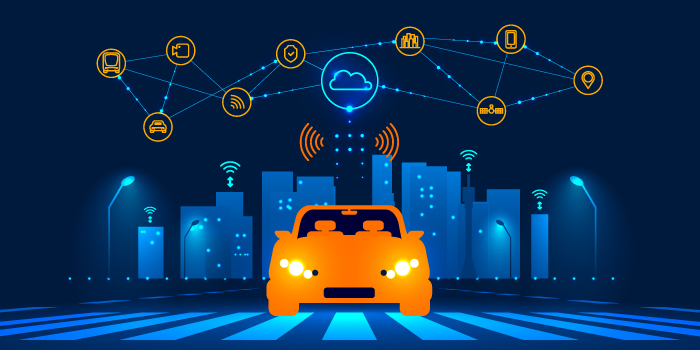 The NTSB opens relatively few highway accident probes each year, but has been closely following incidents involving autonomous or partially autonomous vehicles. Last year, it partially faulted Tesla Inc.’s Autopilot system for a fatal crash in Florida in 2016. The NTSB’s cautionary tone on the emergence of self-driving technology contrasted with the Department of Transportation, which revised its policy on self-driving vehicles last year in an attempt to remove obstacles to the testing of such vehicles. The Phoenix area is a fertile ground for experiments in the technology. Uber has been testing there with safety drivers behind the wheel. Late last year, Alphabet Inc.’s Waymo, which has tested in the Phoenix area for years, began removing the safety drivers to transport a small number of residents. (Waymo staff sit in the back seat.) General Motors Co. is also testing in the Phoenix area. A GM spokesman declined to comment, and a representative from Waymo didn’t return multiple requests for comment. This article is a repost from Bloomberg written by Mark Bergen and Eric Newcomer and can be found here.